Watch the Supergirl season 3 finale promo! 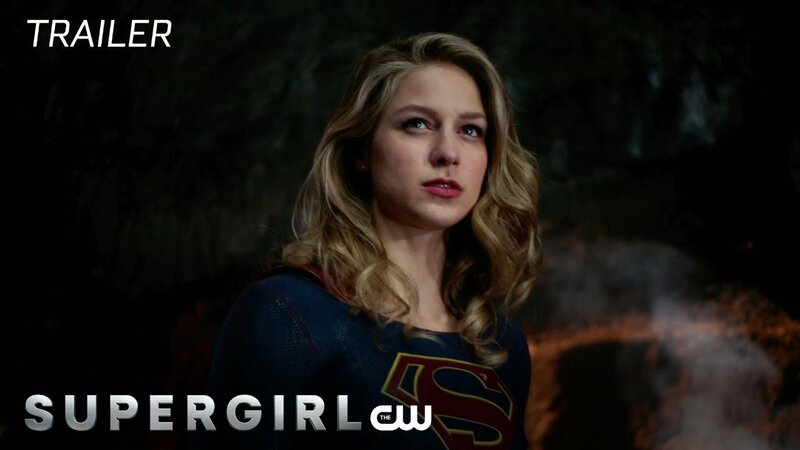 The CW has released the the promo for next week’s new episode of Supergirl, the season 3 finale! Check it out in the player below! Jesse Warn directed the episode which was written by Robert Rovner & Jessica Queller. “Make It Reign” has been directed by Armen V. Kevorkian and written by Ray Utarnachitt & Cindy Lichtman. The episode is set to air on Monday, June 11.